Here is what you need to know about Nvidia’s GeForce GTX 1060. The official specifications and pricing for the Nvidia GeForce GTX 1060 has been revealed. 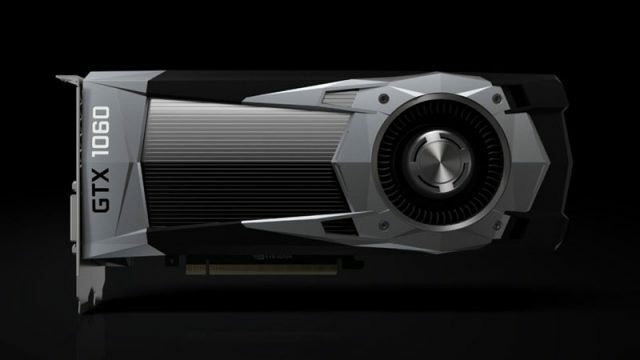 Nvidia may have spoken too soon about some of its upcoming Pascal cards.